The Enforcement Directorate (ED) has filed a charge sheet against liquor baron Vijay Mallya in a Mumbai court, sources said. On 13 June, a London court had granted Mallya bail and scheduled July 6 as the next date of hearing of the extradition case filed against him. After coming out of the court on Tuesday, an embattled Mallya said "You can keep dreaming about the billion pounds, but there's no proof." "Do you have the facts? You cannot prove anything without facts," he added. When asked how he felt when he was booed at and called a thief during a match between India and South Africa, Mallya said:" I was not called a thief that day by crowd at Oval ground. Two drunk people were shouting, but several others came and wished me well". Speaking to media before his extradition hearing, Mallya had said, "I deny all allegations, I have enough evidence to prove my case in court." Britain's Crown Prosecution Service argued the extradition case on India's behalf. A joint CBI-ED team went to London last month with documents to bolster the Crown's case. Mallya owes as much as Rs. 9,000 crore to Indian banks. He was declared arrested in absentia on April 18 after India made a formal extradition request for him on February 8. 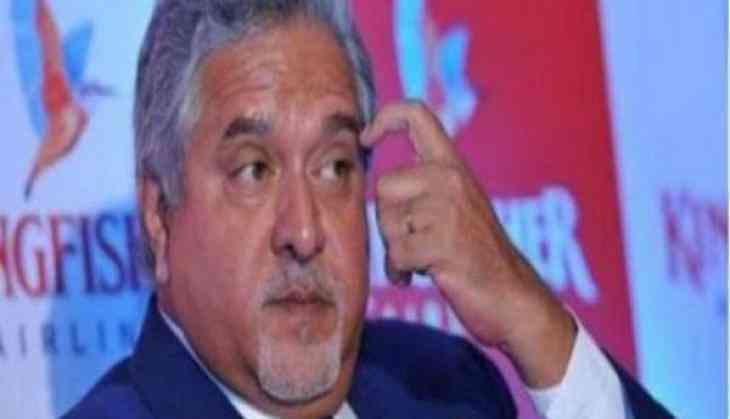 The 61-year-old chief of the now-defunct Kingfisher Airlines fled India on March 2 last year, has been living in Britain, mostly, since then.